Angela Breidenbach is the captivating radio personality of Grace Under Pressure Radio (iTunes) and the Christian Authors Network president. 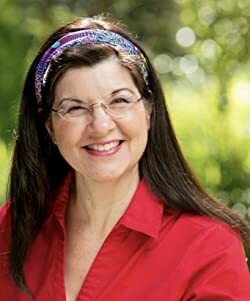 She's also a professional book judge of nearly 1,000 titles and a best-selling author of sweet contemporary and historical romances as well as several non-fiction titles, articles, and compilations. Please enter your email address and click the Follow button to follow Angela Breidenbach!